If you’ve read about vitamins A, B, C, D, and E, you might feel like we’ve missed a few vitamins as we jump over to vitamin K. But there are no vitamins F through J (at least not yet). Vitamin K is named after the German word for blood clotting (koagulation). In fact, this is probably the most common connection that people make with vitamin K–they associate this vitamin with the process of blood clotting. However, it´s important to know that vitamin K makes a variety of unique contributions to our health, and our knowledge about these contributions has been expanding in new and unexpected ways. The K1 form of vitamin K is found in plant foods. Many of our best sources of this vitamin are green leafy vegetables—this makes good sense since K1 is required for green plants to conduct the process of photosynthesis. This form makes up about 90% of the Western diet. 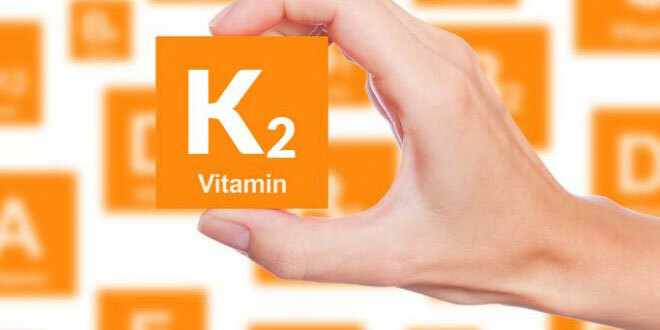 The K2 form of vitamin K is made from K1 and K3 by bacteria and other microorganisms. It can also be made in the human body through a conversion process involving K1 and K3. It makes up only about 10% of the Western diet. In plant foods, you won’t find much pre-formed K2, unless those plant foods have been fermented or otherwise transformed by bacteria or other microorganisms. Certain microorganisms can convert K1 into K2. A great example is Bacillus natto. This bacterium can convert K1 into K2 and it is often used in the production of fermented soy products. In fact, this practice is so common that you will sometimes find the word “natto” being used to refer to these foods. Fermented soyfoods can contain significant amounts of K2 (and as plant foods, they also naturally contain K1). K2 can also be synthesized from K1 by microflora in the gut. Most animal foods also contain K2, although the amounts are relatively small and insufficient to qualify them as excellent, very good, or even good sources of vitamin K.
A third type of vitamin, found pre-formed in food but in very small amounts, is menadione, or vitamin K3. We don´t yet have good research on the health role of these small amounts of K3 in food. One of the most important activities of vitamin K is to protect the entire cardiovascular system by preventing calcification in the arteries. Who wants hardening of the arteries? New research shows vitamin K is needed to prevent accumulation and mineralization of muscle cells in the walls of the veins that cause varicose veins. (Toumanizntz, Boularan, Schurgers, et al. 2007). It seems that calcium build-up in the veins may be a cause of varicose veins. Bones need calcium and so do many other parts of the body. By consuming calcium rich vegetables and greens your body will get the raw material but it takes a perfect blend of vitamins D3 and K2 to ensure proper assimilation of the calcium into the bones to maintain their strength so it doesn´t end up in places that will cause pain and inflammation. Newer research has found vitamin K´s importance in energy metabolism. 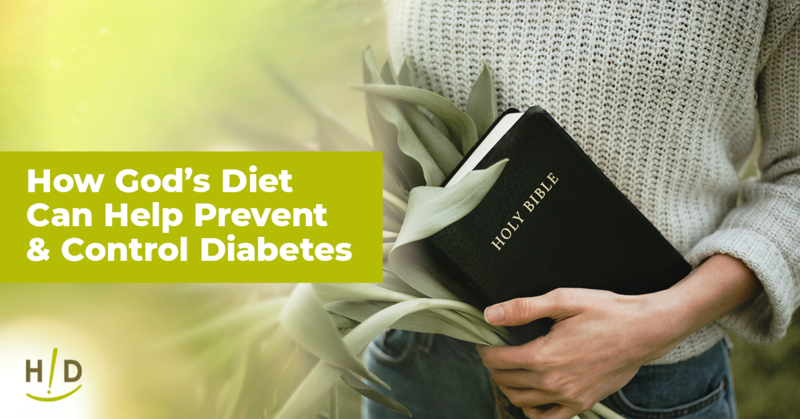 In addition to assisting in producing pancreatic cells, it also increases production of an insulin-sensitizing hormone called adiponectin, which is produced by fat cells–all of which further improve insulin sensitivity and glucose tolerance. New research is now being revealed that people who cannot metabolize vitamin K develop severe premature skin wrinkling. (Gheduzzi, Boraldi, et al. 2007). Since vitamin K plays a large role in protecting skin elasticity, could it be the “new” ingredient found in those fancy nutraceutical creams? Interestingly, the normal aging population may find that increasing vitamin K2 consumption may afford a few less wrinkles because it helps prevent calcium from depositing in elastin fibers. When the elastin, which is the protein that gives the skin the ability to spring back, is without that excess calcium, it will continue to keep the skin smooth and wrinkle free. If you eat a significant amount of processed or fast foods that contain hydrogenated oils, your risk of attaining vitamin K deficiency is greatly increased. (Booth, Lichtenstein et al. 2001) Although Canola and Soy Oil appear to be the primary sources of vitamin K in the Western diet, their hydrogenating processing renders them useless in creating the protective proteins involved. Absorption of vitamin K, like that of other fat-soluble nutrients (A, D and E), depends on healthy liver, gallbladder and digestive function. 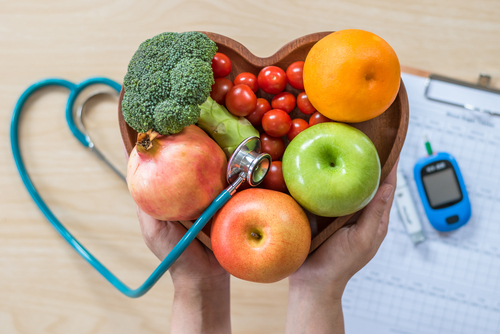 Deficiency is more likely in people with digestive problems like celiac disease, irritable bowel disease, or who have had intestinal bypass surgery, since all of those increase the likelihood of fat malabsorption. Vitamin K needs increase with age as do so many other nutrients. Older adults require more to get the desired effects. As with most vitamins and minerals, it isn´t always about the quantity, but it´s about how much your body can absorb and assimilate. Instead of rushing out to get more leafy greens, it may be more prudent to evaluate your digestive system and ensure that what you consume will actually assist your body. This article should quickly indicate that while calcium is extremely important, it can get in places that will cause great destruction in the body. 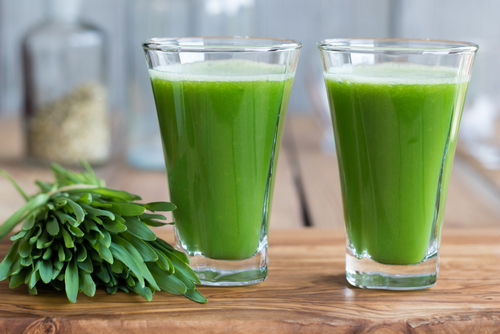 So, concentrate on improving your digestion and then get out those leafy greens so they can be fully utilized and maybe, you won´t need that expensive anti–aging cream anymore.